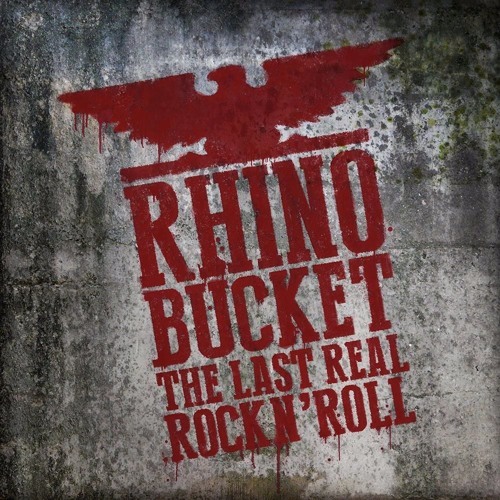 Lead track on the upcoming Rhino Bucket album, "The Last Real Rock n' Roll", produced by Eddie Spaghetti (Supersuckers)! Hi guys! Sounds brilliant! You can always count on Rhino! Love it! Looking forward to listening to the whole album! allusion to Hendrix's Star Spangled Banner here? Got mine, when is the tour! This is glorious! Nice guitar work from Brian! Definitely buying this!